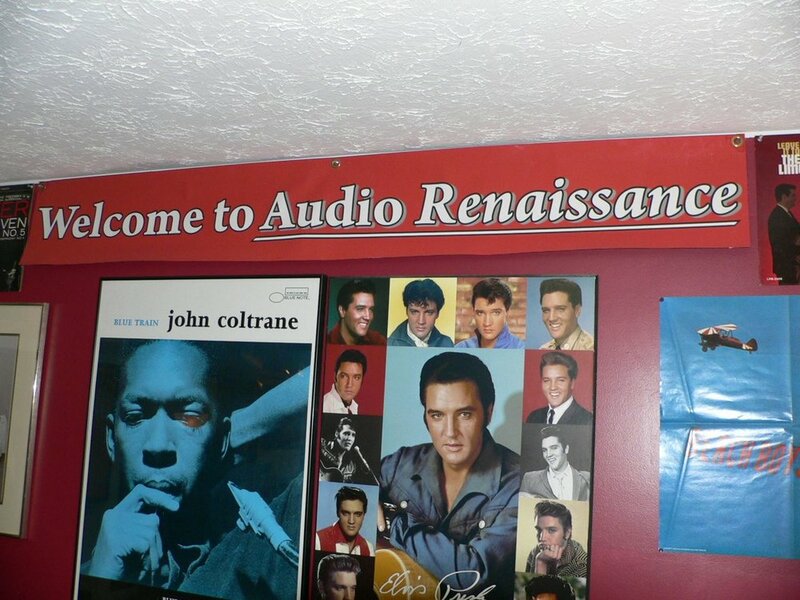 Audio Renaissance was founded in late 2009 and officially opened for business in January 2010. With the resurgence of Vinyl LP Records in the home, the timing could not have been better. Owner Craig Sypnier desired a shop where customers can come in, relax, discuss any and all things audio, but mostly to JUST LISTEN TO MUSIC! He is here to offer people purchase (or upgrade) advice and guidance based on several decades of personal experience with this wonderful hobby. * Audio renaissance’s old retail location is now closed and the search for a new retail location continues. I am doing sales/repair work at home during this transition. Do you need something? Best number to reach me is 585.321.3334 for repair work or any other questions. Phone hours will be 11 AM-8 PM only, please! Leave a message if there's no answer- I Will call you back. email still works very well, too! * Please check out all the great gear for sale on the "Inventory reduction Sale" page. Audio Renaissance Caters to the "Two-Channel'" Home Audio Enthusiast!